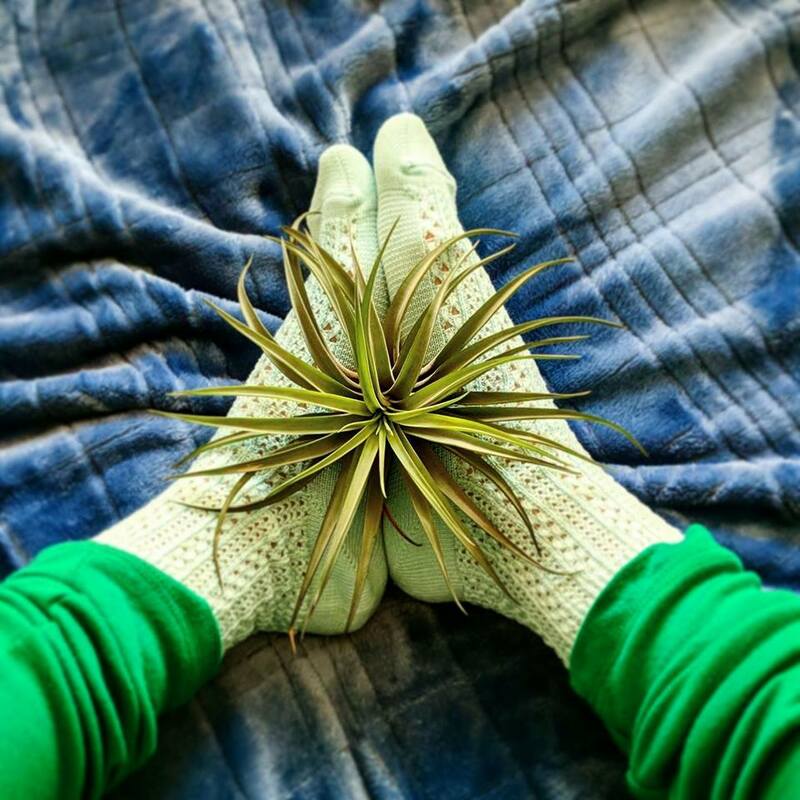 'Awesome Socks' Brand - Trendy & Cute Socks! Looking for some awesome socks? 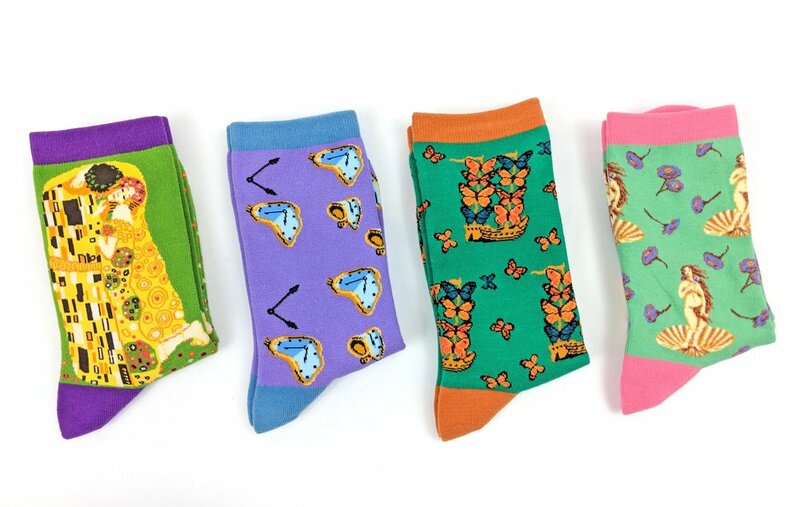 Look no further, as "Awesome Socks" online shop brings you possibly the cutest and quirkiest styles straight from South Korea! From designs that feature a little cat paw trying to sneak a tasty snack, to one styled after one of my favorite childhood characters, Totoro...this sock supplier offers a variety of delightful sock styles that will surely allow you to show off your fun side. Where did the idea come from? The creators of Awesome Socks actually lived in South Korea themselves for a few years, where they were inspired by all the popular culture themed socks they found there. What better way to share their experience than by offering some of these trendy socks to an American market? We think it's a wonderful idea, and glad they did! You can shop their online store through creatively curated themes ranging from "Cat Lovers" to "Foodie." Each theme contains multiple styles that are sure to satisfy your appetite for adorable socks. We really enjoy how organized the shopping experience is; especially when we're looking for something specific, like a gift for a friend or just the right pair of sheer socks to go along with our outfit of the day. We found it quite interesting that the Awesome Socks website also includes instructions on how to create your very own "sock dolls" - what a cute idea and a neat way to transform your socks into 3D toys or decorations. A great way to recycle any old socks as well. Go ahead, try it out ~ Too cute not to! When given the choice of which styles to pick from, I had to go with a cat-themed sock style and the animated character classic, Totoro. Immediately, I knew I was in for a treat, and a really cute set of socks that I can choose to lounge around in, or dress up and head out to meet my friends. Very cute, indeed! There are so many styles to choose from, you could spend a whole afternoon browsing! (*And I did...) If you happen to get overloaded with cuteness, you can even sign-up for their monthly sock subscription service, here! The Totoro character socks are even cuter with their use of "puckered" 3D ear elements at the cuff/welt of the sock; and the knit-in designs are very well executed (I always admire the quality of knit-in art that typically comes from Korean sock manufacturers). They are easy to wear, slip on nicely, and I can even style them with a pair of sandals for the remainder of the summer. Well, that's a wrap for this week's post, readers! I hope you enjoyed the feature, as it gets closer to Back-To-School, you might be starting to think about neat ways to accessorize and show off your own personal style through socks. If you can't get enough of the adorable socks above, check out the e-commerce links below! Prices vary depending on styles. I just couldn't resist capturing this pair of men's socks with some spicy peppers during my stay in India. The "Spicy Chillies" style from Mojja, a sock brand based in Toronto, Canada, is an excellent choice if you need to "Spice Up" your wardrobe. Mojja doesn't just offer socks though; browse their site and you will find underwear as well. They also offer a subscription service; all great ideas for gift-giving for the guys! What I love about this particular pair; when I received my parcel in the mail, I was pleased to reveal a soft, quality pair of cotton socks. I was actually giving them as a gift to a friend, Nik (who was kind enough to pose for the photo above) and he absolutely loves them. Nik is a sucker for spicy food, so I found these to be quite appropriate. Regarding the fit and hand-feel of these socks - Having now traveled to India, this pair has taken quite the adventure in and out of sand, sun and dust. After multiple washes and wears, this pair is still going strong. Until next time ~ over and out!